The Library has thirty five computers for students to use for lessons and private study. We also have a black and white printer, a colour printer as well as a photocopier. We have an extensive lending library of fiction and non-fiction books and a large reference library. We take part in lots of external competitions such as the KYBA awards and the National Schools Chess Challenge. 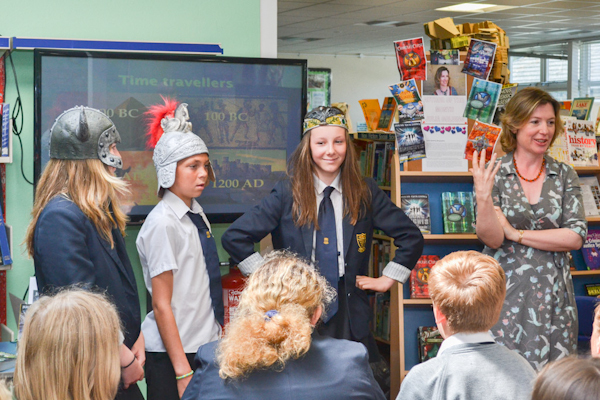 We also regularly have children’s authors visit to run creative writing workshops and talk to the students. 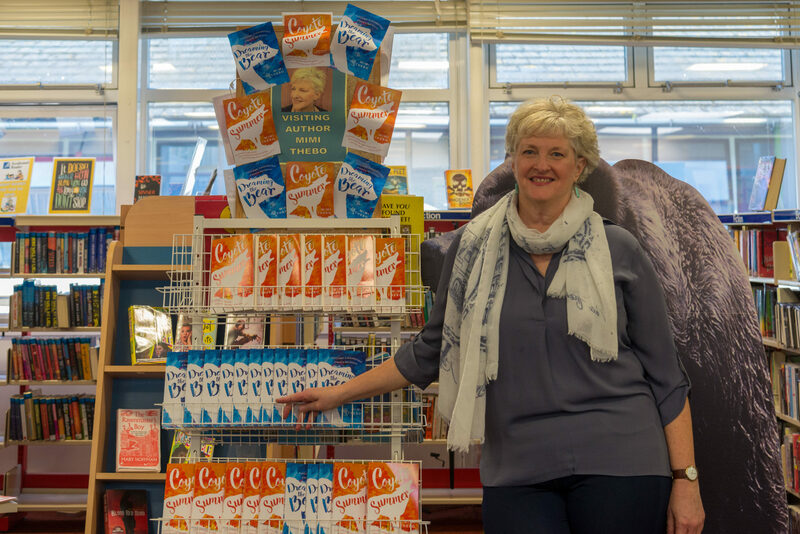 Past visitors have included Julia Golding, author of over 20 children’s books, and Andy Mulligan, author of award winning novel ‘Trash’. We have clubs running in the library after school every evening except Friday. We have chess sets and scrabble boards for students to use at break and lunch as well as after school.